A cold but sunny start greeted keen bidders at our last auction of this year. There were 429 lots to choose from this sale. 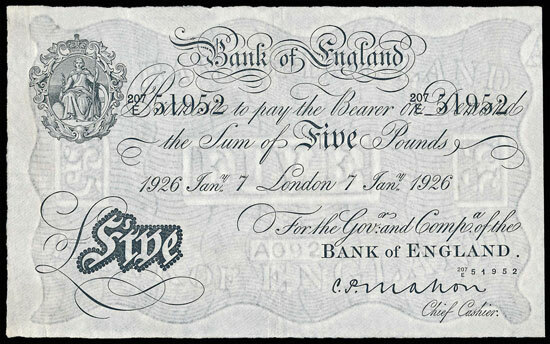 We began with the British banknotes section and this Mahon 1926 (7 Jan) £5, graded as good fine, realised £188. A collection of 86 banknotes from Denmark proved popular and sold over for over double estimate at £531. 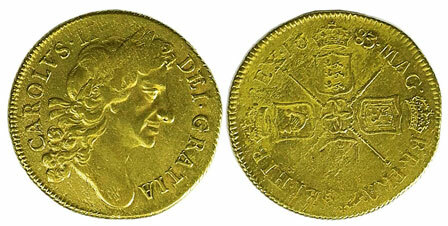 Moving on to the British coins section, earlier milled gold sold extremely well. 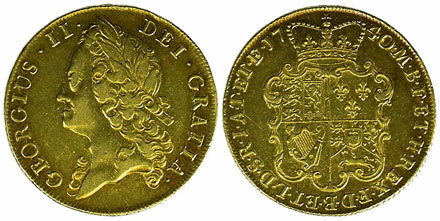 Examples include this 1680 guinea which achieved £1,357. This 1683 two guineas which realised £1,947. This 1691 guinea which sold for £1,711. And this 1740/39 two guineas which achieved £2,006. Other highlights of the section include this exceptional 1860/59 penny which realised £2,832. 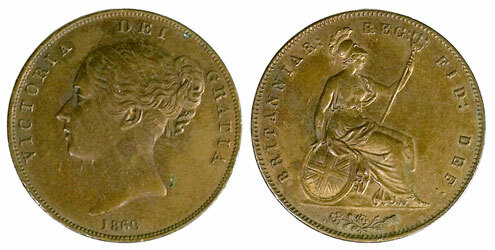 Arguably the highlight of the British gold section was this 1838 sovereign, graded as about very fine, achieved £2,183. In the world coins section this USA 1885CC Morgan dollar graded as uncirculated sold for £401. Our next coin and banknote auction will be held on Wednesday 15th February 2017. Look out for the full catalogue for this sale, which will appear on our website in the next few weeks. Also keep an eye on our Twitter and Facebook pages which will include updates of our latest auction news. The directors and staff would like to wish all our customers a Happy Christmas and a prosperous New Year.